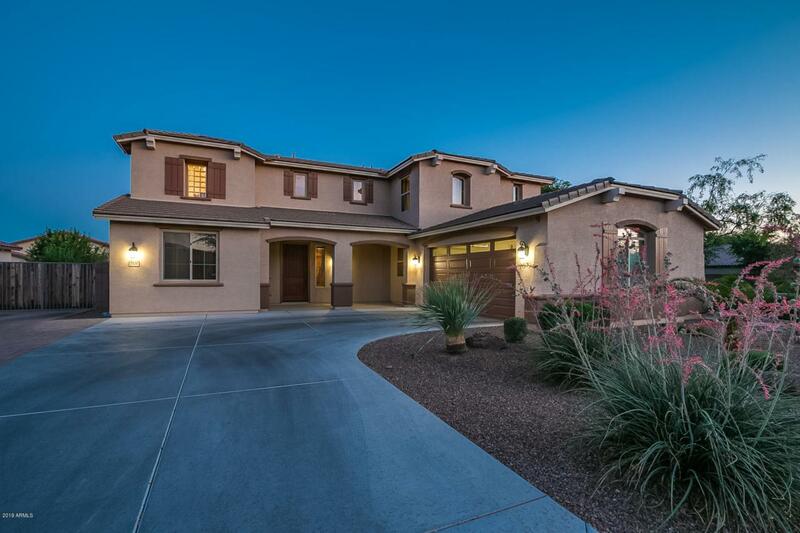 MUST SEE - This home has all the upgrades for gracious yet convenient living in one of the best locations in Gilbert. 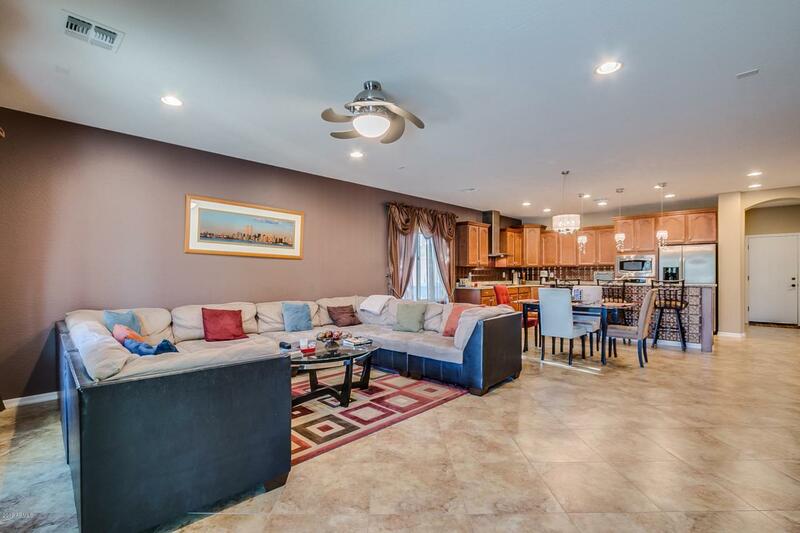 Heated and self cleaning pool and spa, private movie theater, and upgraded gourmet kitchen. Really, everything you could want to move right in so you can live in a level of luxury unheard of at this price. Meticulous original owner pulled out all the stops when this home was built, and the list of upgrades is posted to the supplement. 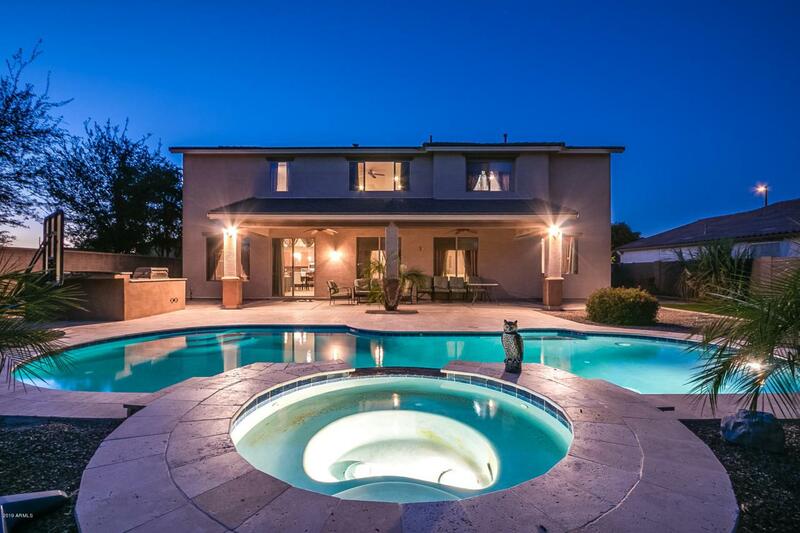 Suffice to say you will have privacy since the home is next to a park and great potential upside since the home is right near the largest park Gilbert has planned to date. 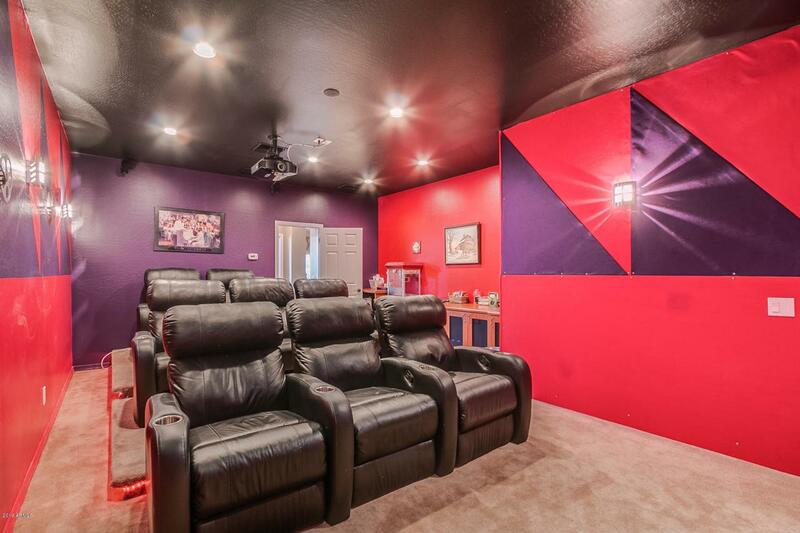 Home is equipped with complete downstairs in-law accommodations downstairs.